See this Welsh singing legend, known for hits such as Delilah and What's New Pussycat, perform LIVE! The rhythm and soul supremo has been wowing crowds for over fifty years and has gained popularity with younger generations through his role as a coach on ITV hit talent show The Voice, alongside stars such as Will.i.am and Olly Murs. 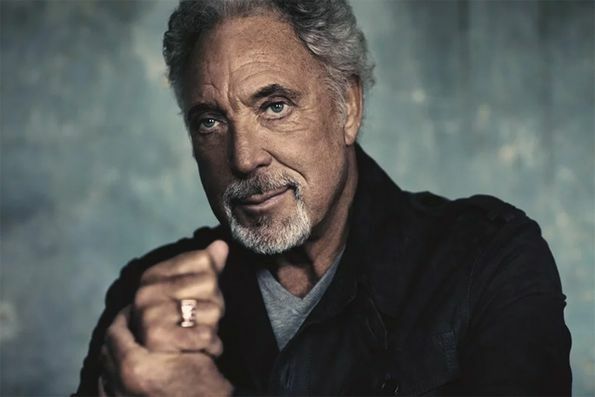 Tom Jones: Euston Park is not available to book, please sign up to our newsletter for updates and offers on forthcoming and available shows. Doors open at 5pm. Show Time 7pm. Where is Tom Jones: Euston Park?